The major thing business owners with DIY websites fail to realise is, search engines absolutely LOVE text content. So websites and online content, without the prerequisite amount of text, are already lagging behind which instantly places them at a disadvantage. The dual purpose of the text content used for articles, blogs, and websites, is firstly, to appeal to search engines, and secondly, to be so engaging to the reader, that it induces an immediate call to action. This is the objective of our Hertfordshire and London based copywriters and SEO experts, as we take up the challenge to add value to your business, and boost your brand. Storytelling is so important to us as human beings, because it is present in everything we come into contact with in this existence. For something to be, it has to have an origin and that origin is it’s story. People have a fascination with stories, because we are all on a never ending journey of discovery. Every brand is a story, a unique story at that, because no two brands start exactly the same, despite the fact they may offer the same products and services. Who are we telling the story to? How do we create value with this story? Now that I’ve heard your story and trust it, I want to hire your story to solve my problem. This results in a huge win for your business and brand. There are copywriters - basic, simple, unoriginal, and then there are SEO copywriters - advanced, innovative, the elite. A lot of copywriting agencies boast that their write-ups are search engine friendly, because their text sounds good to the ear, and is mildly engaging to the reader. However, they fail ever so consistently, because the goal is not to solely fill up a page with engaging text to get a search engine’s attention, but actually to position strategic keywords within the text. Our SEO experts coordinate with our copywriters to achieve the best copywriting solutions for your articles, blogs, and websites. 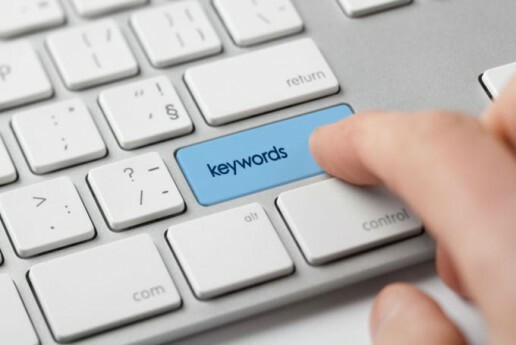 They undertake a detailed series of keyword analysis and research to earmark the appropriate keywords propel your write-up to instant marketability online. As we’ve come to acknowledge, message consistency, is the key to successful branding. To this end, most businesses have decided to integrate blogs into the websites, to further consistently spread their brand message, by habitually adding value to the readers. The heartbeat of every blog lies in how engaging and value oriented the articles are. These articles should not only report on your business, but also insightful and thought provoking views of the field your business is in, and the latest innovations taking place within it. As you can see, this is all very time consuming, and your average business owner would find it hard to make time and put in the required effort to maintain a blog. At BRANDi Design, our writers will engage in producing high quality, completely immersive articles about the popular topics affecting your business sector. We will carry out critical research on hard hitting topics concerning your industry. 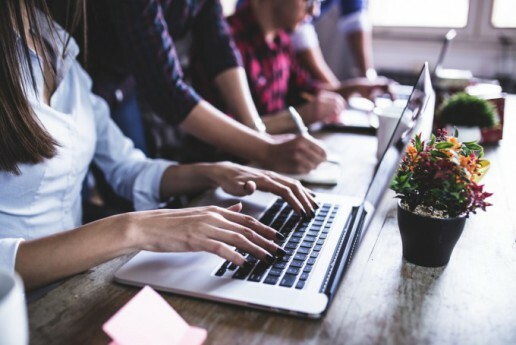 Our goal, is to free up more time for you to concentrate on the important task of growing your business, while we input great content into your blog, that will instill confidence in your audience about your industry expertise.